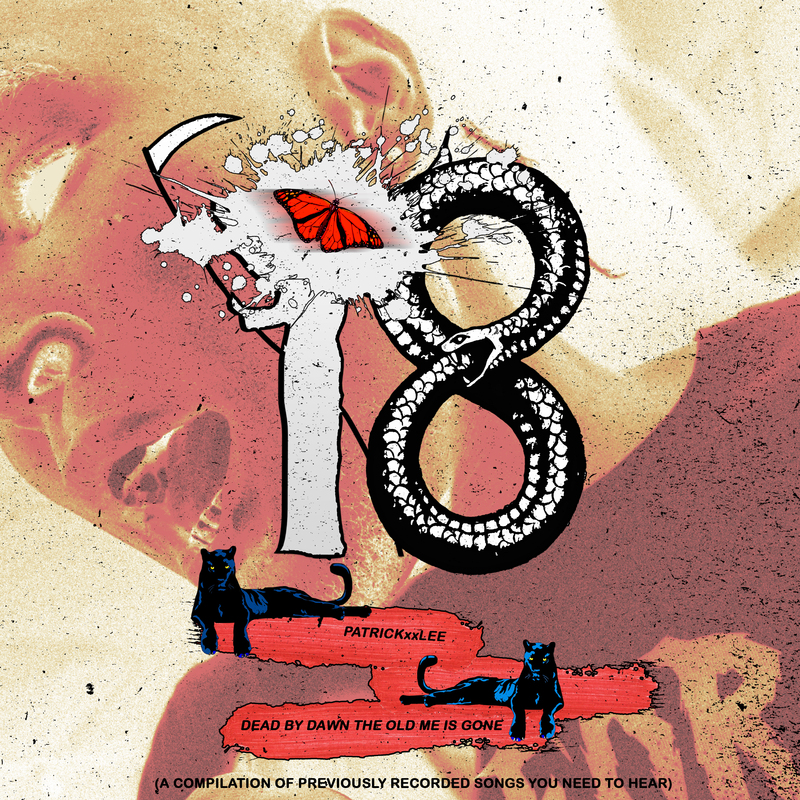 Unannounced and totally unexpected, PatricKxxLee, who recently relocated from Johannesburg to Hong Kong for a creative residency, recently dropped “Dead By Dawn The Old Me Is Gone” which is a compilation of previously recorded tracks. Decidedly not an album or EP, this 9-track compilation is curated with tracks the Zambian artist produced before Diary Of An Arsonist, his critically acclaimed album that dropped in June last year. The compilation was dropped just two days before the highly anticipated release of his music video for “Dante’s Awakening”, which was directed and edited by Nape Phasha and is getting ready for its release today.